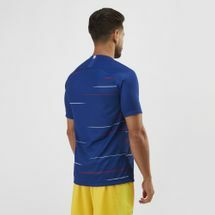 Keep the team spirit alive with the Nike Chelsea FC Stadium Home Jersey for men. 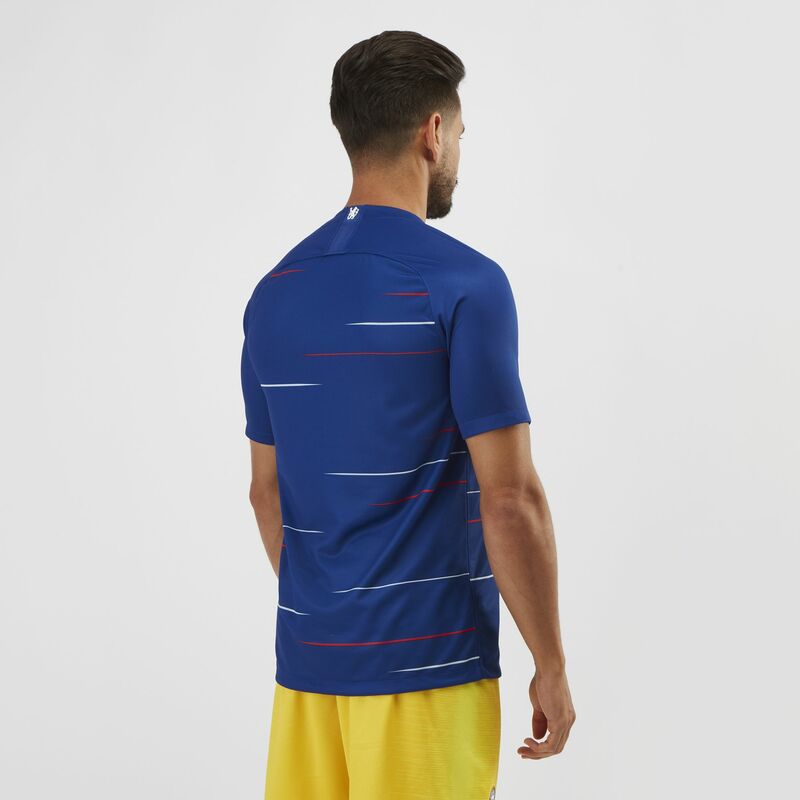 The authentic replica design features the team details. 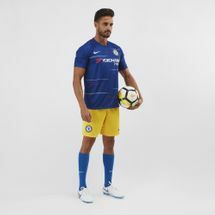 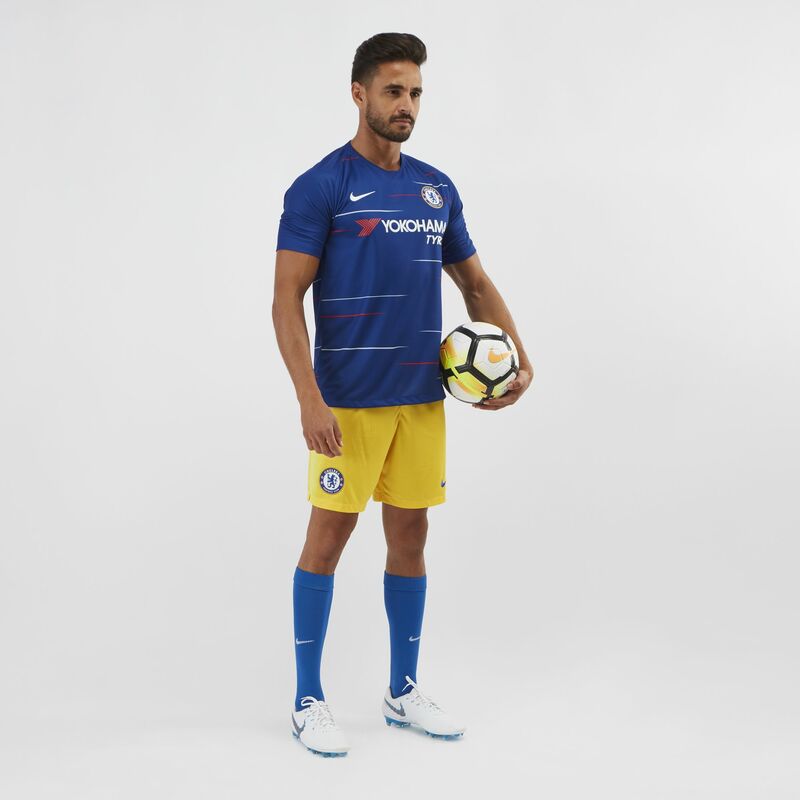 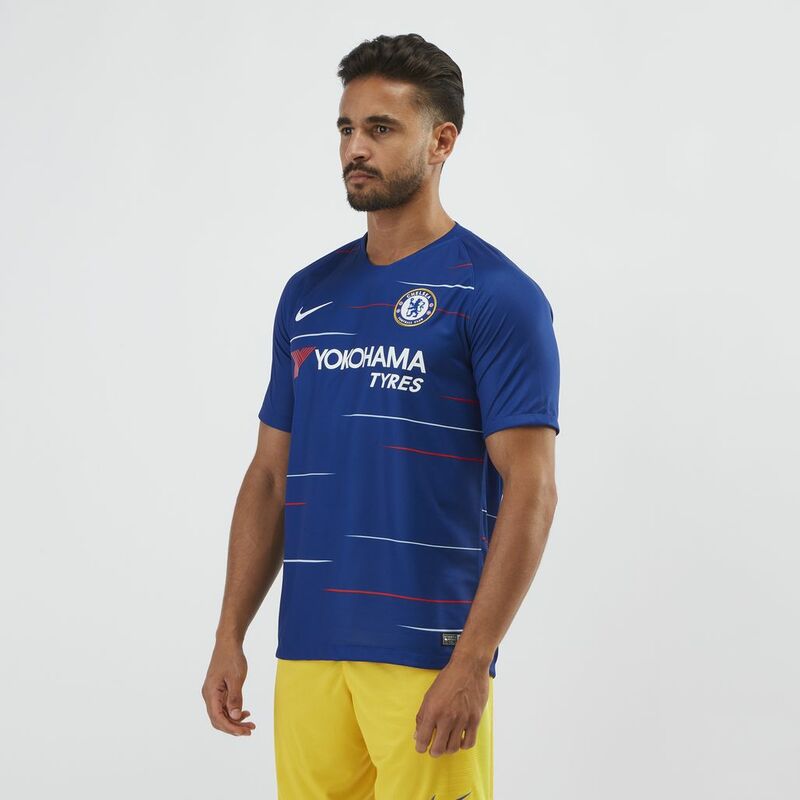 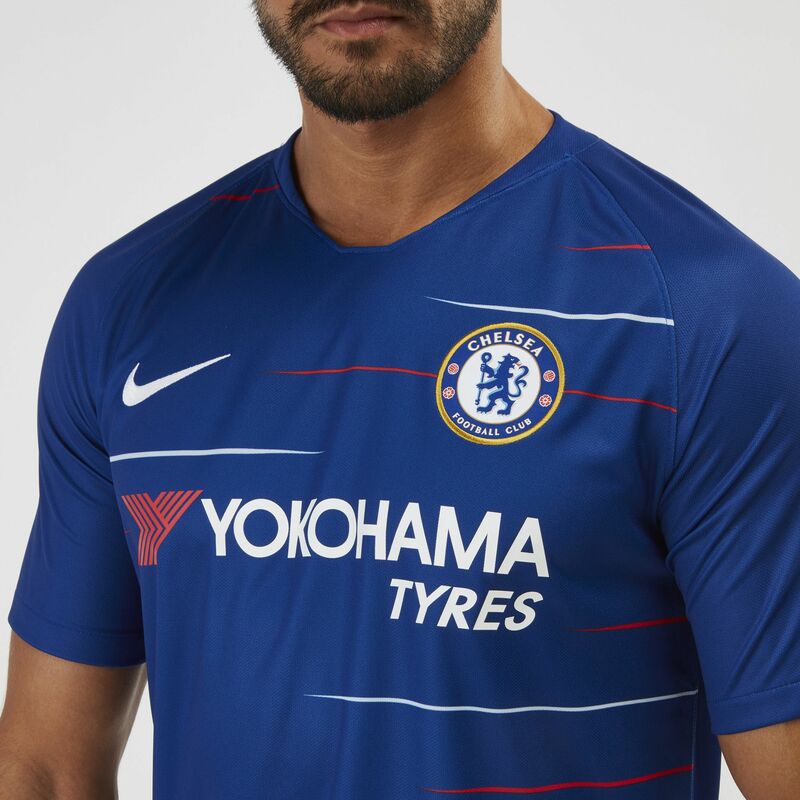 The Nike Breathe fabric is smooth to the touch and with the remarkable power of Dri-FIT technology, you will be completely cool and fresh to get your on-pitch look right on point.